Leading young Canadian composer Brian Current, recipient of numerous distinguished international prizes, has collaborated with award-winning writer Anton Piatigorsky in an exciting work for voice and accompanying ensemble. 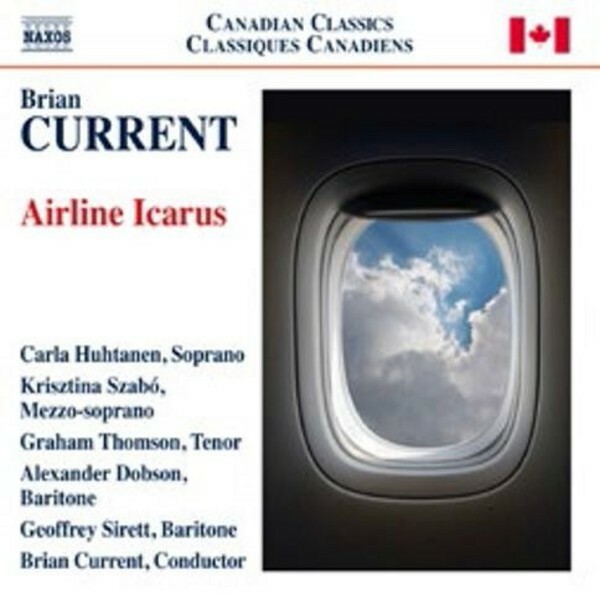 Airline Icarus is set aboard an airliner in which, taking the myth of Icarus as the central image, the composer �explores themes of hubris mixed with technology�. The result is a powerful, resonant work which won Current the Italian Premio Fedora Award in 2011.